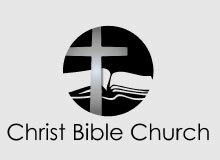 The English worship services is from 9:00 to 10:15 am on Sundays. Nursery care is available as well as Sunday School classes for children, birth through 5th grade. 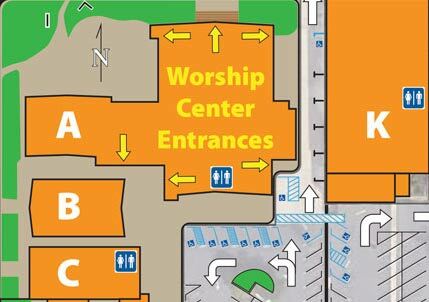 Our youth group, Bridge Youth meets during the Sunday School hour from 10:45 – 11:45 am in the G Building. 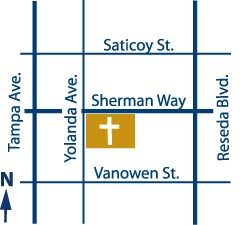 Adult Sunday School classes are offered from 10:45 to 11:45 am. Please plan to join one of these classes during the hour you do not attend the main service. Check here for current classes, including times and locations. 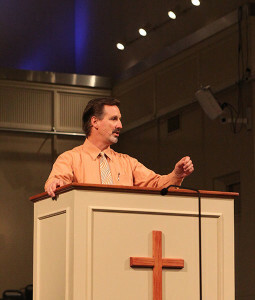 For more information about our worship ministry, click here. Listening devices are available at the sound booth for those who may be hearing impaired. In Luke 22:19, we read, “And when He had taken some bread and given thanks, He broke it and gave it to them, saying, ‘This is My body which is given for you; do this in remembrance of Me. '” In keeping with the instruction of Jesus, we celebrate His sacrifice on our behalf through communion on the first Sunday of each month. 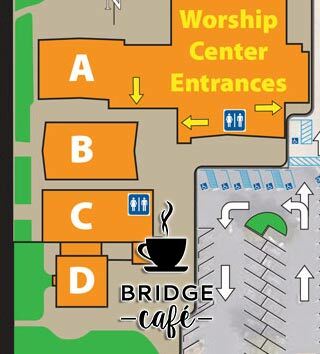 You are also invited to join us for a time of fellowship from 10:15 – 10:45 am following our Worship Service at the Bridge Cafe, located adjacent to the parking lot in front of the D Building. Bagels, donuts, fresh fruit, coffee, tea, etc. are available. 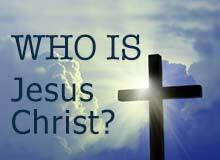 You will also find lots of information about various ministries. Our desire is that you would enjoy a full morning of teaching, worship and fellowship! We’d love to see you this Sunday!